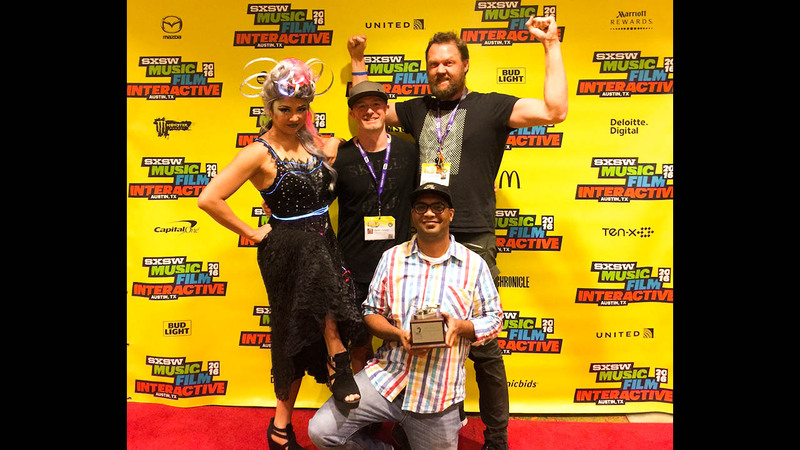 The Mill is honored to have picked up a trophy for Mill Stitch in the VR & AR category at the 19th annual SXSW Interactive Innovation Awards. Held every year in Austin, the awards celebrate the most inspiring and creative innovations in the connected world. Mill Stitch, The Mill’s on-set VR directorial tool, is a real-time stitching and viewing solution tailored for high-end cinematic production. First developed for ‘HELP’, a Google Spotlight Stories episode created in collaboration with Google ATAP, Bullitt and director Justin Lin, Mill Stitch is primarily used for real-time monitoring of 360 camera arrays with a broad feature set. Congratulations to all involved! See the full list of winners on the SXSW website.